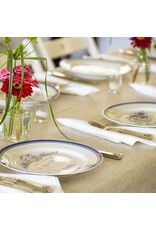 Sometimes simple is best. 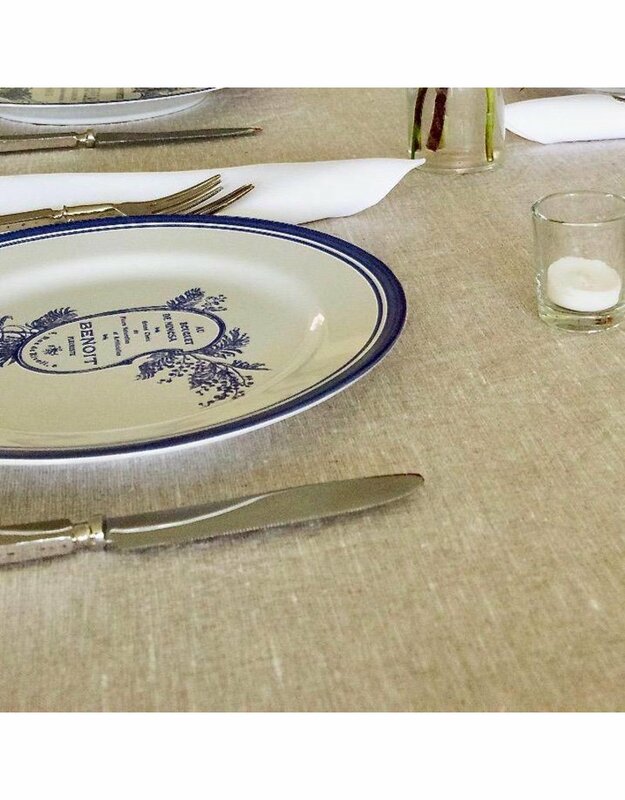 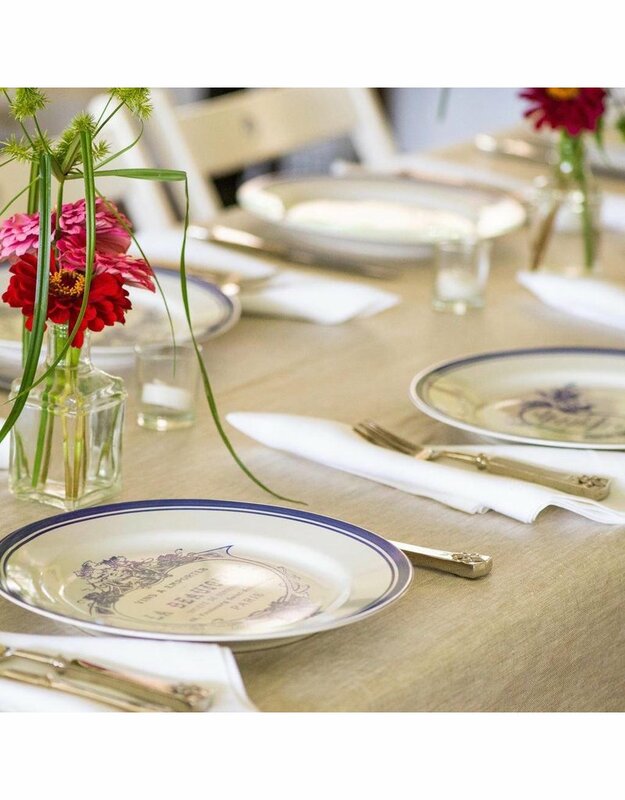 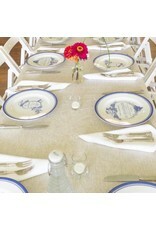 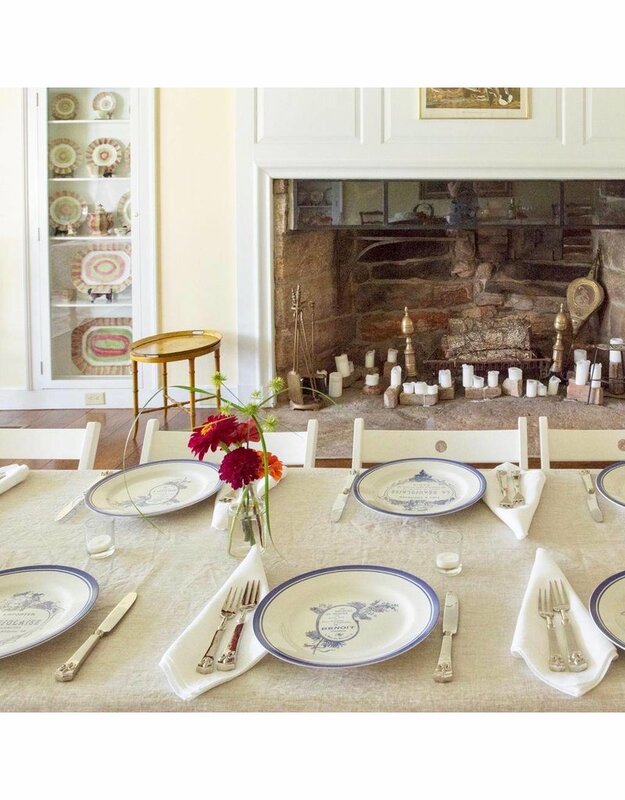 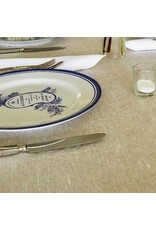 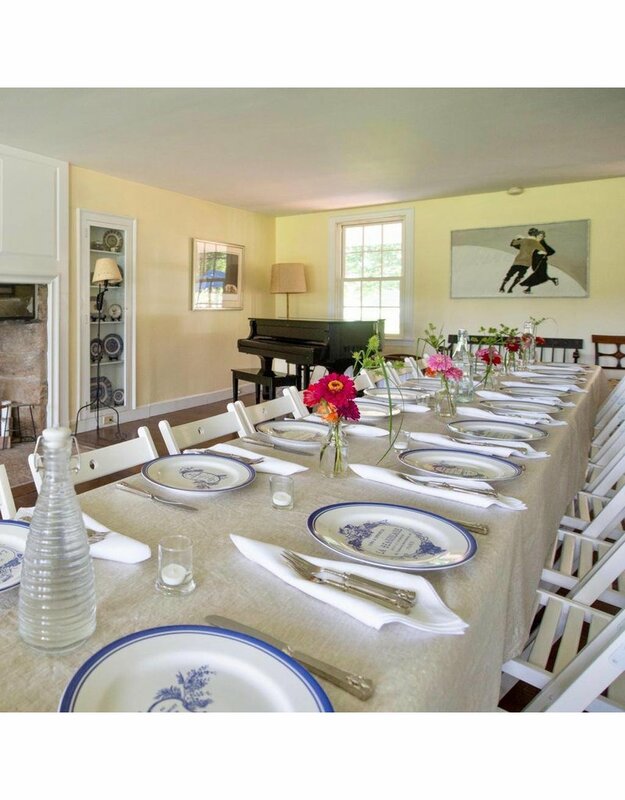 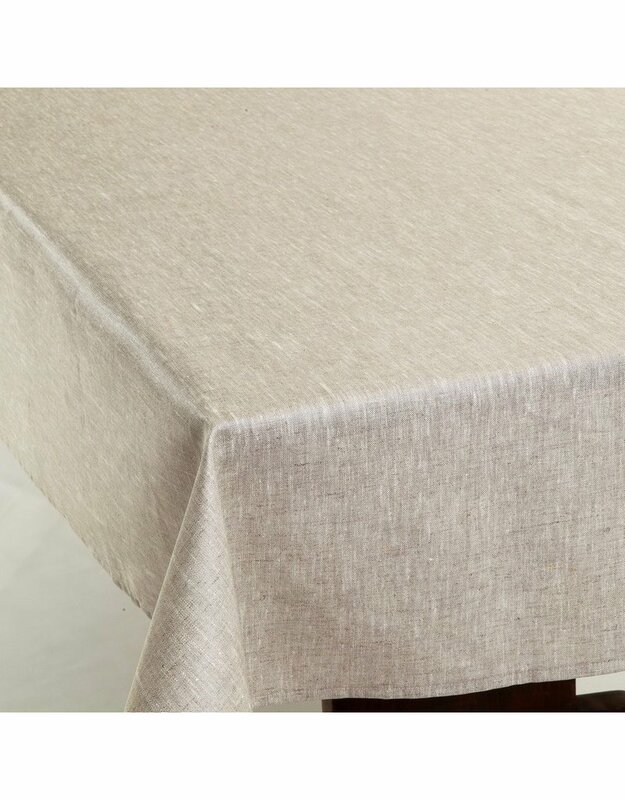 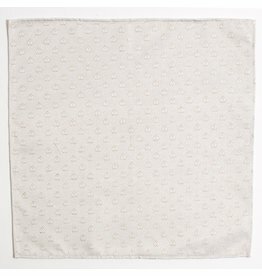 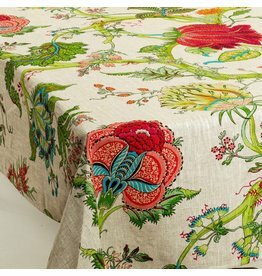 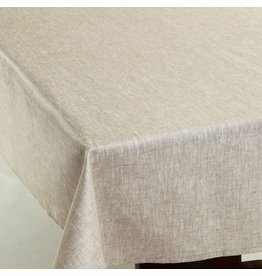 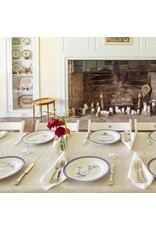 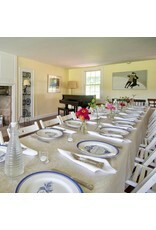 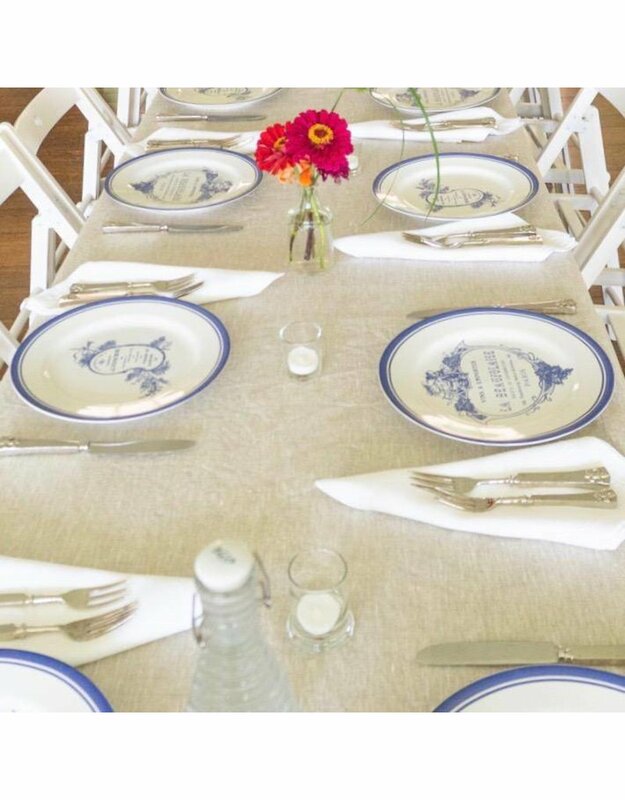 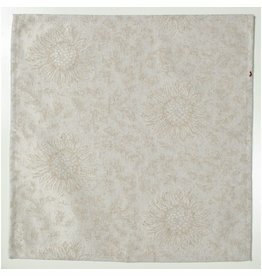 Our classic 100% natural linen tablecloth is a customer favorite. 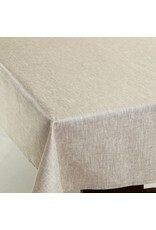 Use this versatile, neutral cloth for everything from an elegant occasion to a rustic farm to table dinner.